When you first collected your bike, I expect it was clean and bright as a button. Unless you were unlucky, the shifting would have been crisp; and the brakes brought the bike to a halt promptly without squeal. After six months or so, some of the perfection can begin to cloud a little. 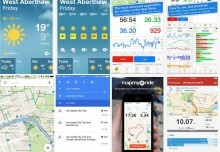 The good news is, for around an hour every month, you can keep your ride smooth and you’ll be able to enjoy cycling on what feels like a ‘nearly new’ bike for years. Your tyres see a lot of action – they roll over rough terrain, sometimes snagging themselves on little stones and pieces of grit that you’ll never see. Sadly, they won’t last forever. 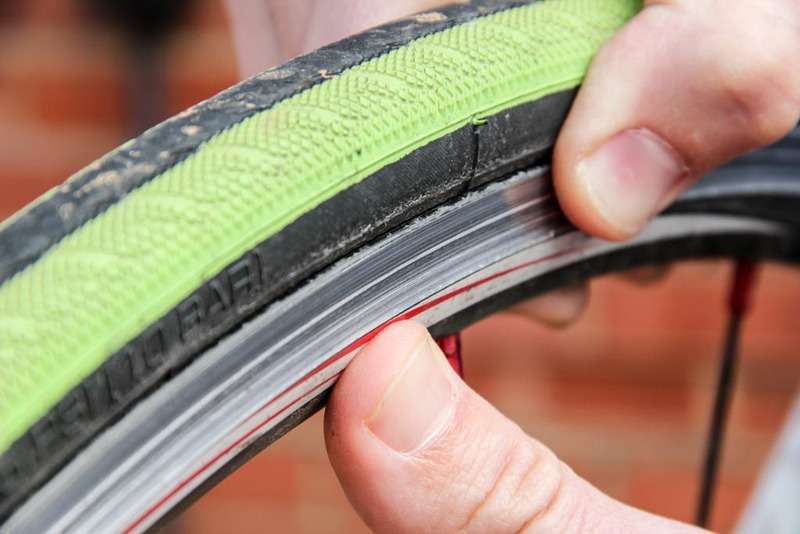 By checking your tyres once a month, you can save yourself unwanted punctures. First, spin the wheel round slowly, looking for any cracks or obvious slashes. A surface crack or imperfection will usually be ok – but a cut that goes right through the rubber will leave you vulnerable to punctures. 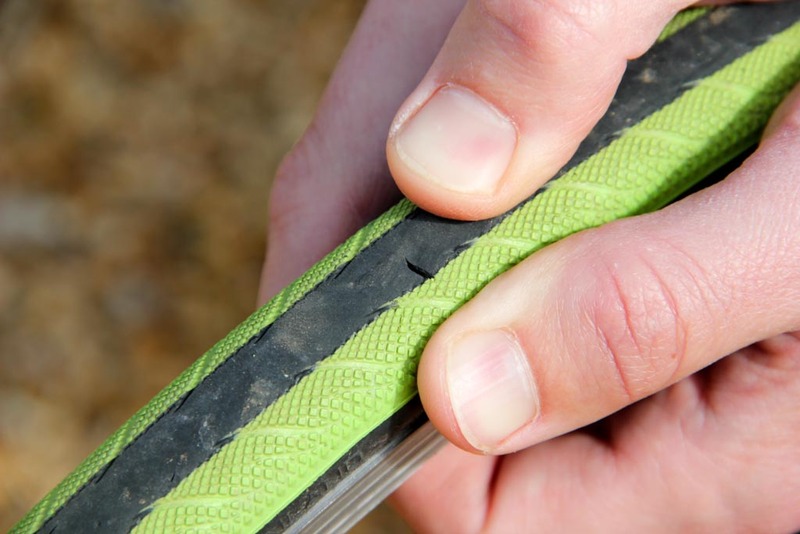 If you find any suspicious looking cuts, remove the tyre, and take a look to see if the hole goes right through to the other side. If this is the case, it’s a good idea to pick up some new tyres. If you have disc brakes, you won’t have to worry too much about rim wear. However, if you have v-brakes or calliper brakes, it is worth bearing in mind that friction between the pad and rim can cause wear over time. This wear is drastically sped up if dirt, grit or any other small abrasive objects find themselves between the rim and brake pad. To prevent this, simply remove the wheels on a regular basis, and run a damp cloth over the rim. This done, you should check there are no small objects lodged in the brake pads. All being well, you’ll have a clean, smooth surface. If your rims feature a noticeable groove, they may be worn – and your local bike shop can check this for you. 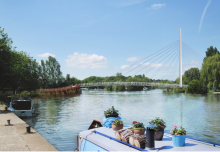 Brake and gear cables are made of tightly woven together threads of steel. Over time, these will stretch and sometimes fray. In some cases, odd bends or kinks in the cabling can eventually cause issues, too. Of course, wear depends on mileage and weather conditions, but you’ll usually want to change the cables once after winter, in preparation for summer, and once before winter begins. Old, worn, frayed or distorted gear cables won’t shift cleanly – you’ll notice it’s hard to shift into the gear you want. detailleur and pull the cable tighter, before clamping the cable again with the bolt and re-indexing the gears. If this still does not fix the problem, your next step is to replace the cables. This is a twenty minute job, and new cable will set you back less than £20 if you buy inner and outer. If you have cable brakes, and you find they aren’t stopping you promptly, the cables could just need adjusting and tightening. This is done by loosening the clamp on the calliper, and pulling the cable tighter, before re-tightening. If this does not work, or the cable looks frayed, it will need replacing. There are plenty of guides online, but here’s one on replacing brake cable and another on replacing gear cables. If your brake pads are worn, you’ll notice your brakes aren’t really stopping you quickly anymore. Disc brakes will also start to squeal when a replacement is due, though this can also signify that they need a simple clean, too. Unresponsive brakes will do nothing for your confidence on the road or trails, and it’s a truth universally known in the bike community that one of the best ways to make a person faster is to give them better brakes. If you’ve got v-brakes or calliper brakes, you’ll be able to see the rubber of the brake pad. 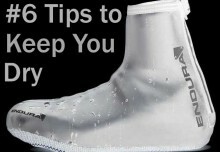 There is usually a wear indicator – if you can’t see it – you’ve worn through it and need new pads. You should also be able to see grooves on the pad – again, if those aren’t there, it’s time to replace the pads. New brake pads will set you back less than £10, and they’ll make a huge difference to your riding experience, and safety. 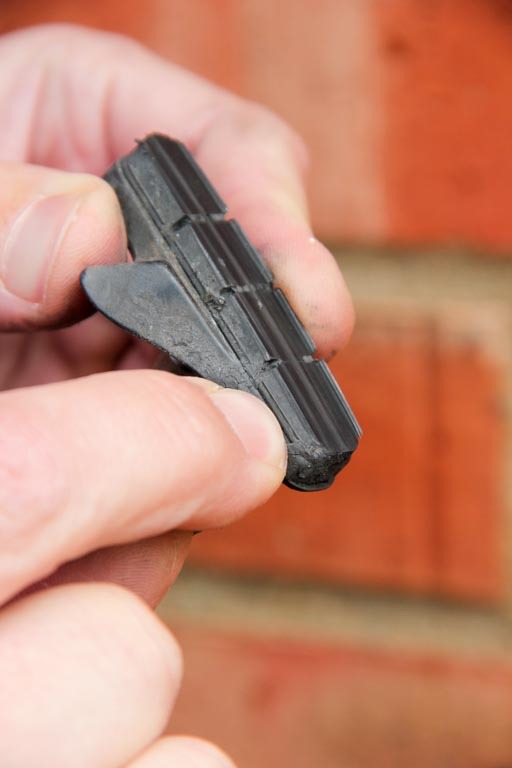 Inserting new brake pads is easy – simply undo the bolt on the brake pad shoe, slide out the old and worn piece of rubber, then replace it with a new one before retightening the screw. If your brake pads form one unit with the shoe, you’ll need to replace both parts. This done, you only have to realign the brakes with the rim – ensuring they make contact when you brake. 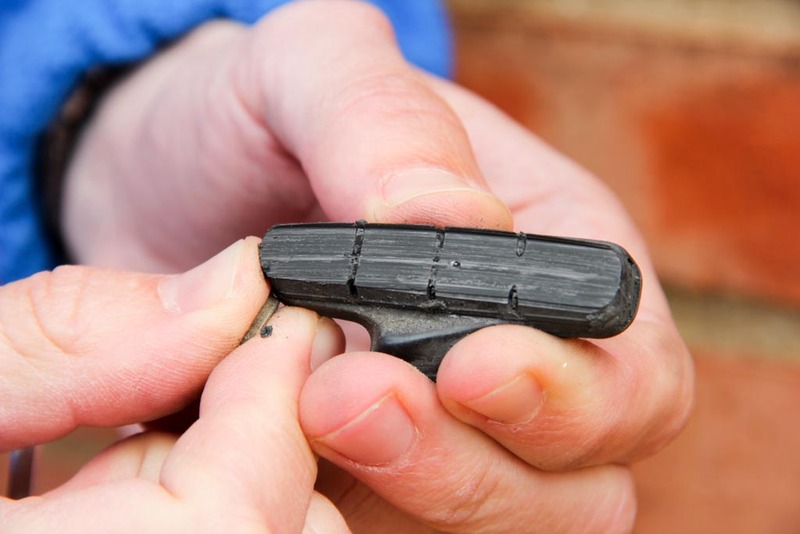 Disc brake pads are also very simple to replace, and there is a comprehensive guide here. 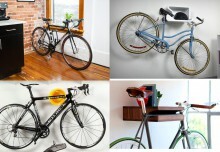 Cleaning your bike is about a lot more than just making it look more attractive. Over time, dirt and mud will build up on and in the components, and in time this cause corrosion or result in seized parts, which are unresponsive and sometimes difficult to remove for replacement. Products designed specifically for cleaning bikes are rarely expensive, and usually go a long way. 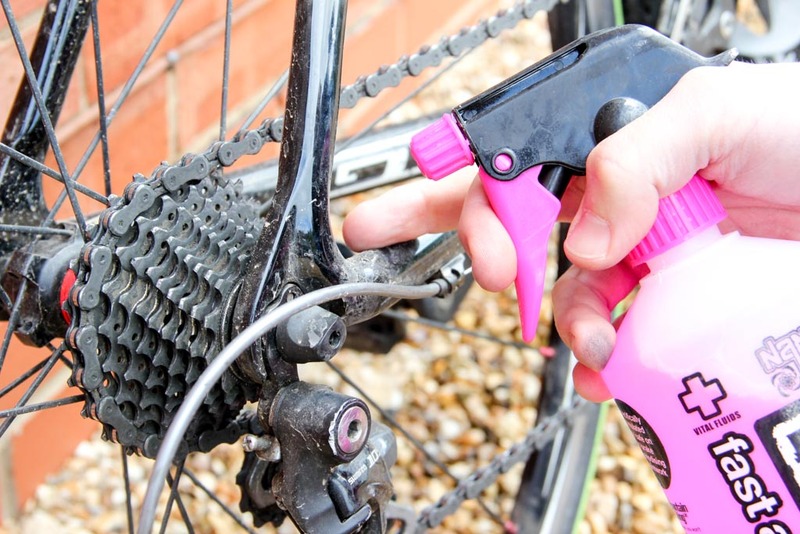 Muc Off spray will cost you less than £10 for a litre, and can be used all over the bike. This won’t damage the bike, and includes degreasing ingredients that will make removing built up grime much easier. To clean your bike, spray the frame, and key drive train components (chain, jokey wheels, cassette and chainrings), then leave it to work for a couple of minutes. This done, use a bike cleaning brush, toothbrush or rag to scrub the components, before rinsing off the spray and dirt. You should also clean around the brakes, and the wheel rims. 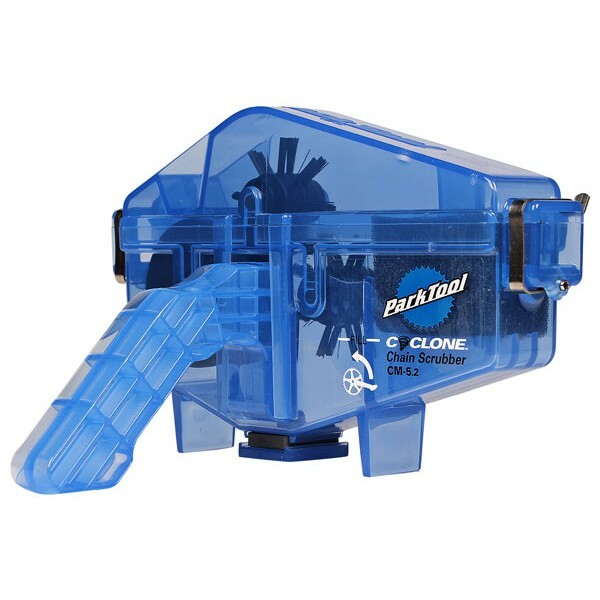 It’s also worth investing in a chain cleaning tool such as the one below as it really speeds up cleaning time. Once your bike is clean, you should rinse off the dirt and cleaning formula. This done, dry the bike and apply a thin layer of lube to the chain, and working it through the cassette evenly by flicking the gears. 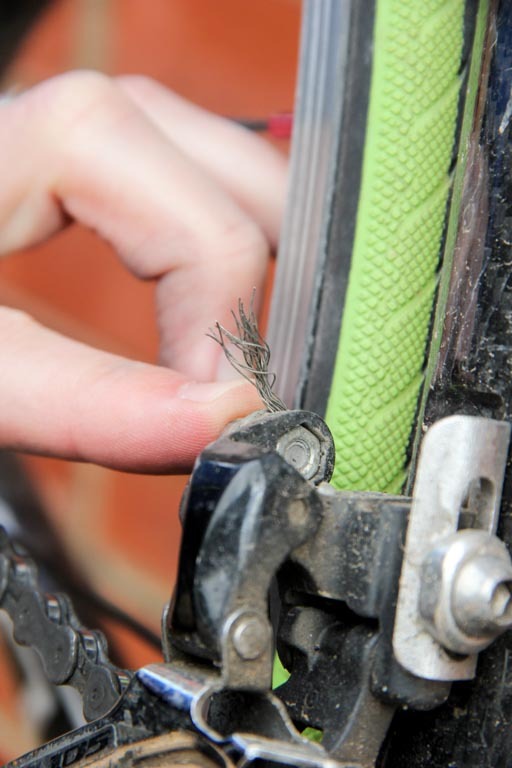 Carry out these checks regularly, and your bike will be spinning with you much longer.